Simple breakfast in bed to start the day! Lunch at 1-800-Lucky, a cool Asian food hall with indoor and outdoor seating. Ice cream at Dasher and Crank. I got the thai iced tea flavor! Four Seasons brought together an incredible roster of Michelin-starred Chefs, master mixologists, and world-renowned pastry Chefs from across the globe for a one night only event on this $200M super yacht. Thank you for an incredible night Four Seasons and HL Group! We always try to fit in a meal at Market at EDITION, a Jean-Georges restaurant inspired by Spain's food markets. So fresh and every bite is scrumptious! The hotel store at at the EDITION has a really great curated selection of products. The Haas Brothers Ferngully at The Bass (up now until April 21, 2019). So happy to see this exhibit as Barneys collaborated with the Haas Brothers last year for our holiday campaign, and they are also fellow RISD alum! So proud. Pre-ordered this little guy in the middle (it’s a candle!). Can’t wait for April! 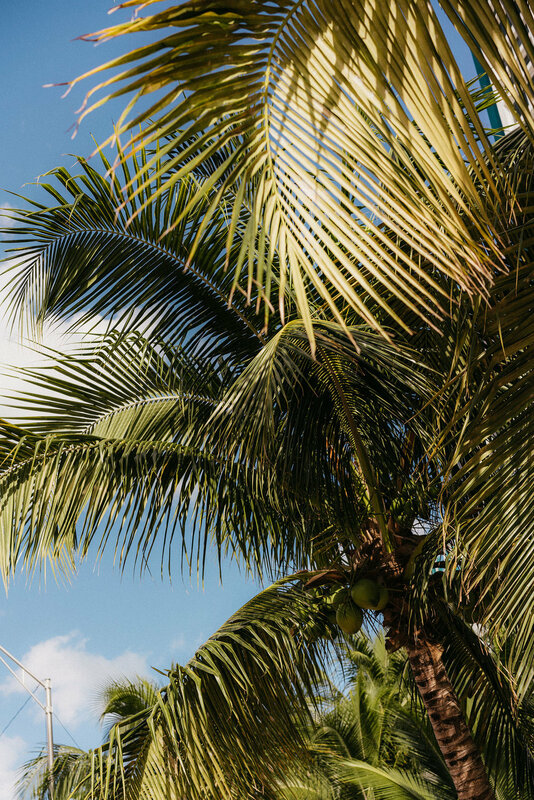 It was wonderful being under the warm Florida sun and breathe in the fresh salty sea air earlier this month, and of course get inspired by all the art fairs and events going on for Miami Art Week! You can always feel the energy from visitors and locals alike during this time. Hubs and I’m not really into the party scene, but there were still lots of opportunities to mingle and enjoy really good company. There was a ton of stuff going on in the Miami Design District as well by all my favorite brands, and it was really exciting to see and be present for.